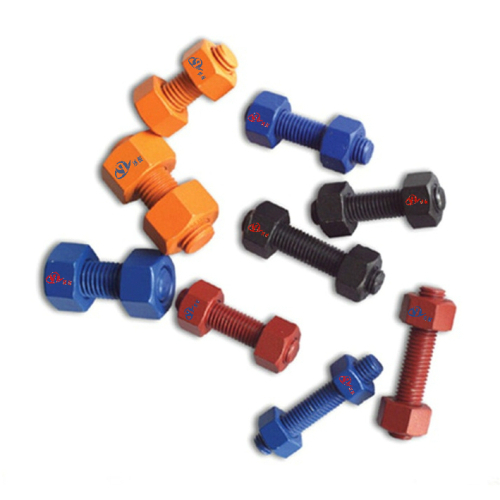 Stud Bolts and Nuts are generally small fasteners, but in the Oil & Gas industry, they are integral components of many oilfield equipment, for instance Wellhead Assembly Christmas Trees, API-6A Gate Valves, Choke Valves, Check Valves, Frac Valves, Casing Head Assemblies, Tubing Head Assemblies, Choke & Kill Manifolds, Blowout Preventers, Flanges etc. 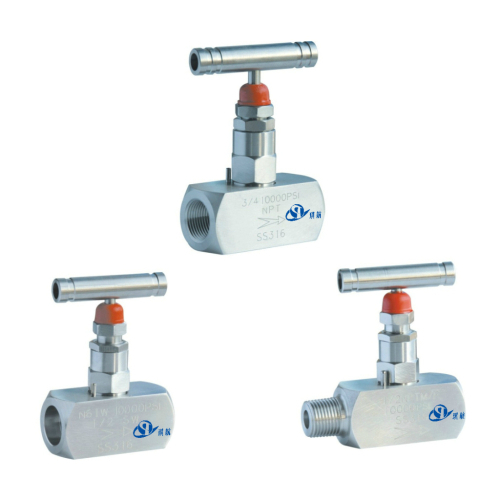 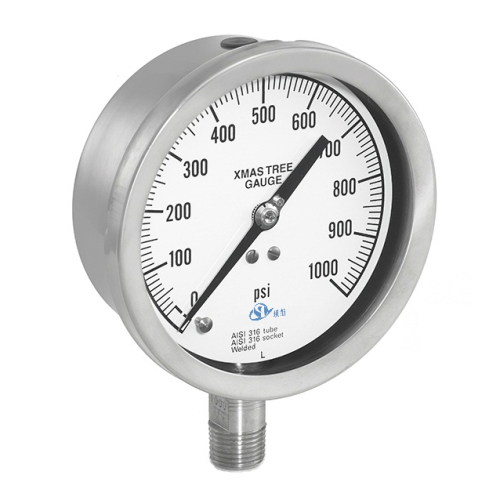 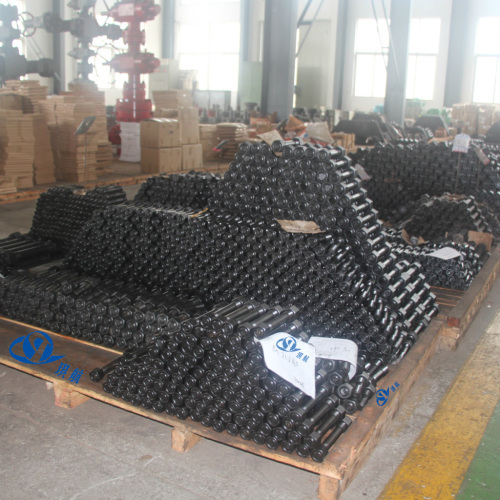 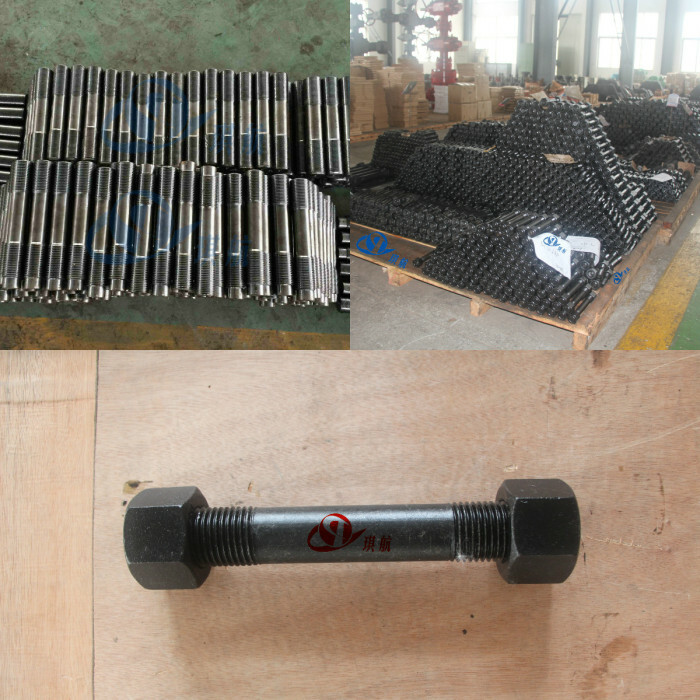 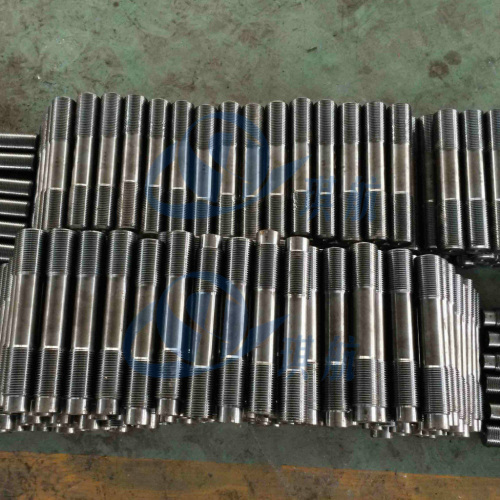 The above mentioned oilfield products usually use ASTM A193-B7 Stud Bolts and ASTM A194-2H Heavy Hex Nuts. 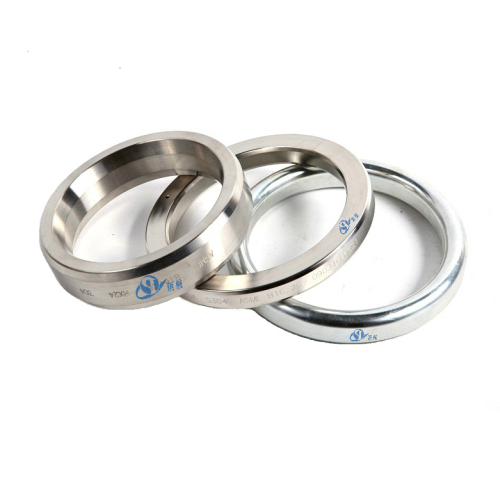 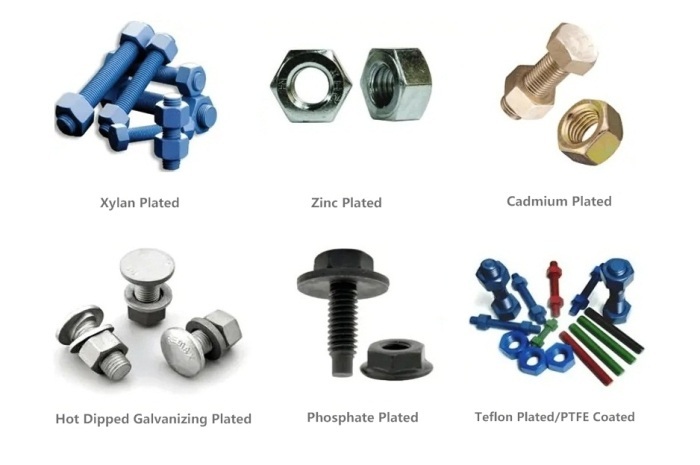 Qihang produces and supplies many types of field-tried-and-tested Stud Bolts & Nuts for various oilfield products, aside from the stud bolt & nuts, we also produce and supply other wellhead consumable components, such as Ring Joint Gaskets, Pressure Gauges, Bull Plugs, Needle Valves. 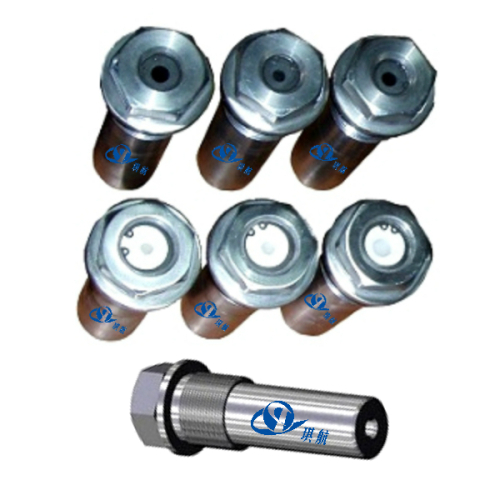 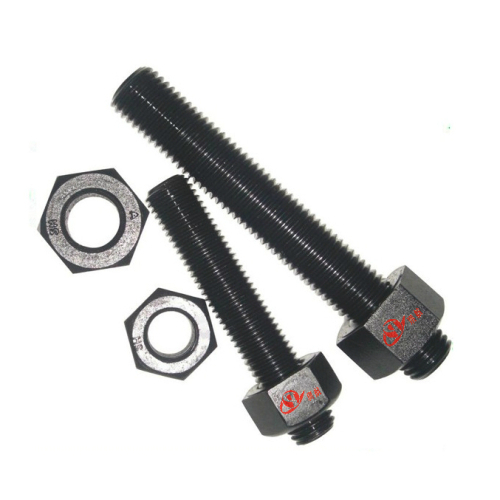 Product Name: ASTM A193-B7 Stud Bolts and ASTM A194-2H Heavy Hex Nuts. 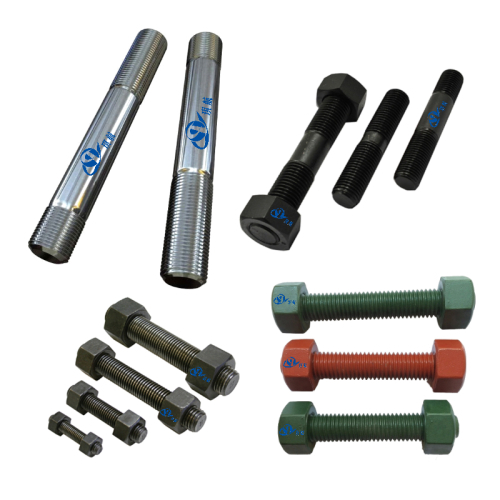 Traceability: Qihang's ASTM A193-B7 Stud Bolts and ASTM A194-2H Heavy Hex Nuts are supplied with full traceability documentation. 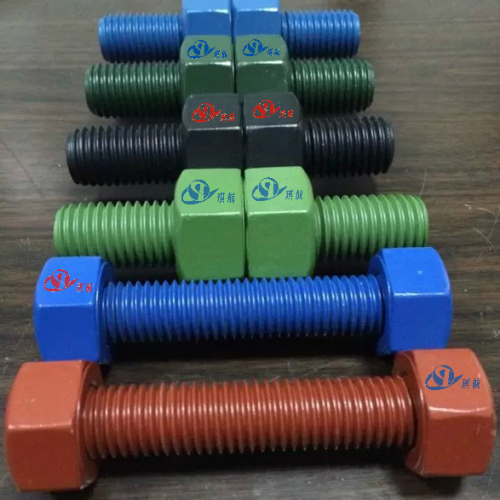 Qihang produces and supplies Good Quality API 6A Studs Bolts & Nuts for various oilfield products at Truly Competitive Prices.